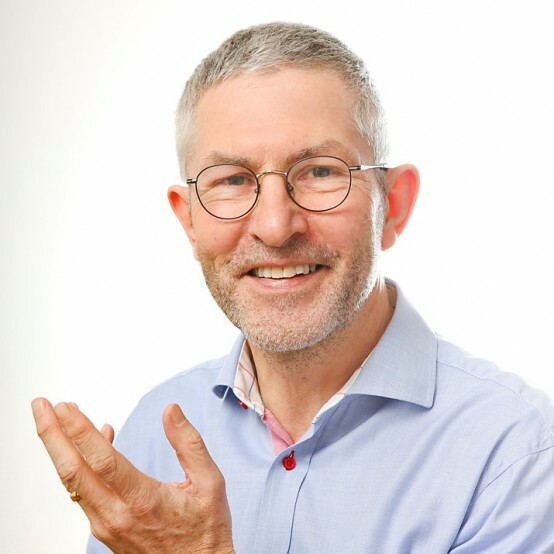 Stuart brings a wide range of experience and insight from a varied 30 year career as a civil servant, including latterly in senior roles at the Departments for Education and for Business, Innovation and Skills. Prior to that he undertook research into Further Education and holds a doctorate in Educational Administration from the London Institute of Education. He has led national policy developments and advised Ministers on the use of technology to enhance teaching, learning and administration relating to all sectors of education and skills. He was responsible for the UK Government’s relationship with JISC and its funding. He also advised on and helped set up reviews such as the Further Education Learning Technology Action Group (FELTAG) and the Estelle Morris Review of ICT User Skills. He supported Ministerial trade missions to promote the export of education services and was the lead official for the content on education technology opportunities for the BIS International Education Strategy. 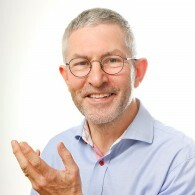 Stuart is Vice Chair of the Governing Board at Morley College, London, and an Honorary Research Associate at the UCL Knowledge Lab, a leading centre for interdisciplinary digital research and design in education. He is a Fellow of the Chartered Institute of Personnel and Development, a qualified coach, and an assessor for the Civil Service Fast Stream Graduate Entry Scheme.